Generally speaking, footballers are not known for their exceptional taste in automobiles. Now that’s not to say that they don’t spend big coin on some ludicrous wheels, but we wouldn’t always accuse them of Driving Tastefully. In so many ways John Terry bucks this trend. 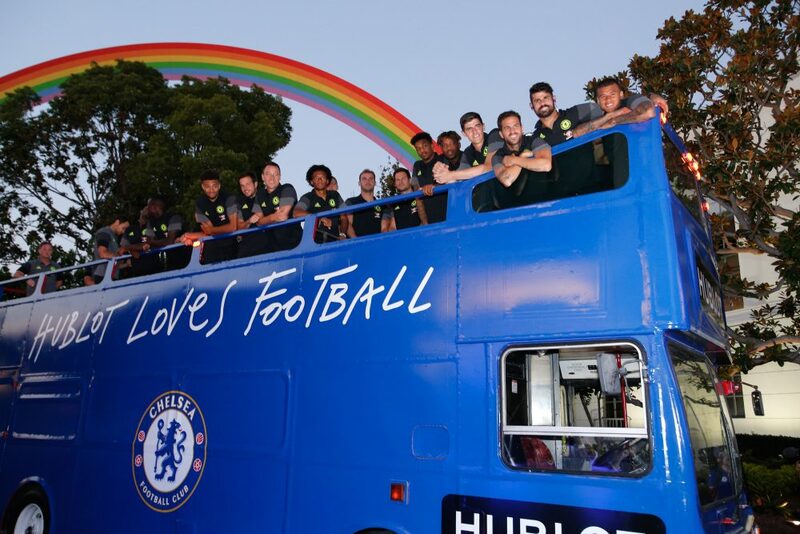 The Chelsea F.C. 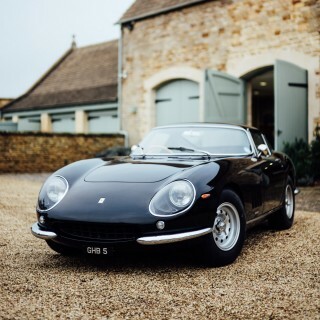 captain is notorious for turning up to practice in his 275GTB, grocery getting in his Enzo, or generally just spending loads of time ogling Tom Hartley Junior’s collection. I had a nice chat with John the other night in Los Angeles at the launch of his team’s Hublot chronograph where he spoke about why he’s chosen to Drive Tastefully. Ted Gushue: What was the first car you remember driving? John Terry: Mine was a Citroën Saxo. A long time ago. I got that one because I had free insurance for it for two years, so it was all I could afford. TG: What was the second car you ever drove? JT: That would have been 1990. TG: When did you first realize that you had a bit of the bug for cars? Not in the traditional footballer way where you lease an R8, but where you actually appreciate cars. JT: Yeah. I was probably about 20, 21. I used to go to a showroom in Surrey, they had Enzos, and the Enzo had been my dream car growing up but could never afford it. It’s one of those things on the bucket list. Unfortunately, they were a lot cheaper back then as well. Wish I’d have bought one back then. JT: I just loved the look and the limited availability of stuff like the Enzo. Not many on the road, one gets crashed per year as well, so they’re going down. 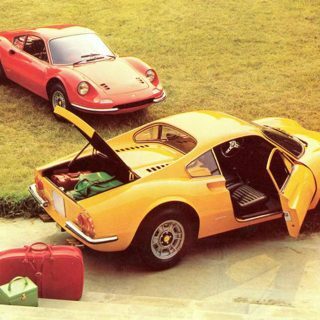 It was an investment as well for the sake of the kids and stuff like that, but just loved to look at the Enzo and the classic cars. I love it. TG: Was that the first box that you ticked on the classic car list? TG: What year did you buy the Enzo? JT: Probably about three years ago now. TG: In between then, the Enzo, what were you driving before that? JT: Range Rover. That’s my day to day with the kids, school run and stuff like that. I’ve got the Range Rover for the family, and I’ve obviously got my cars that I love, which is the Enzo. 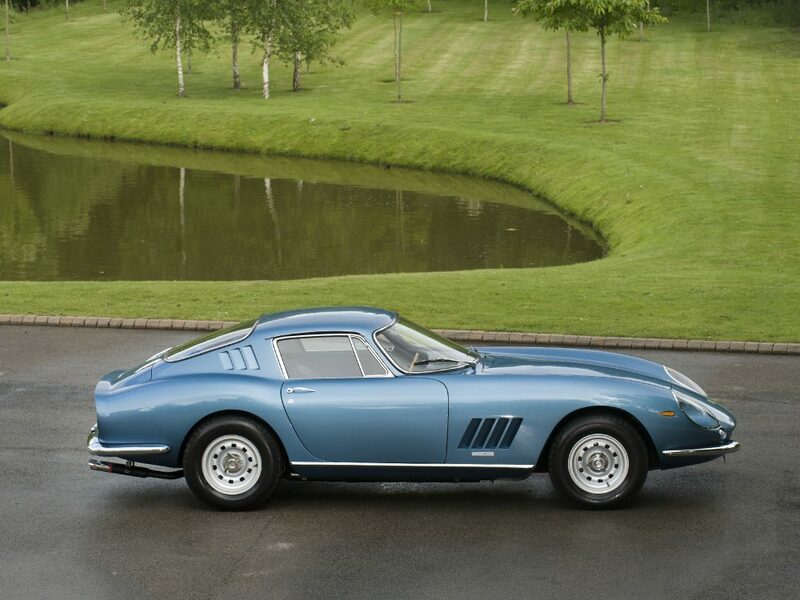 I have a 275 GTB as well. TG: Amazing. Tell me about that. JT: I deal with Tom Hartley, do you know Tom Hartley in England? JT: In England. I deal with Tom and he advises me on this stuff. I’ve had my eye on a couple of his cars for a few years and just decided to take the plunge. I’ve always appreciated it. TG: Do you find there’s a ritual to starting that car and driving that car that you just don’t find in any other kind of car? JT: Yes, it’s incredible. He kind of said that to me, he was telling me that for a few years, and when you get in it, you feel like you’re in the ’60s. TG: Not just that, but you have to tickle the oil pump, you can’t just get in and turn the key and go. You have to put a glove on. There’s a ceremony to it. JT: Yes. As well, when you change gears, to pump the accelerator, just to flush everything. It’s just them little bits that make it really exciting. You get in the Range Rover nowadays, it’s automatic and whatnot. These are proper cars. TG: What else is in your collection? TG: Who do you work with the restoration? JT: I do it just through Tom. TG: It’s a very small world, we find, when it comes to guys who mess around with Lussos. JT: Yeah, there’s only a couple people who do it right. 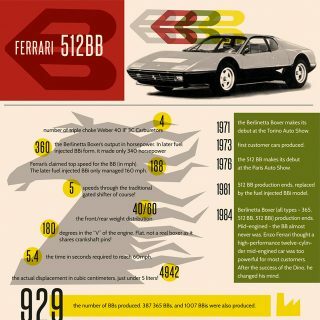 What I like about it as well, you get the history of the car as well with it, so when I bought my 275, you kind of look at the history, previous owners. 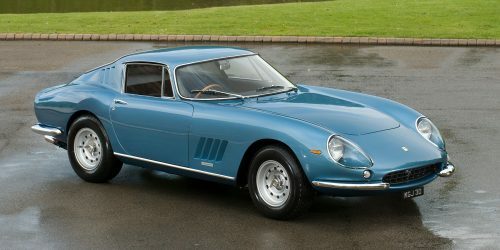 It was bought for £3,000 back in 1966, and it was a guy that lived up the road from here as well. It was in the area, and it went to America. I just love the fact that it’s been around the world, and it’s had seven owners. TG: It’s like a watch. These things live lives beyond us, really special. 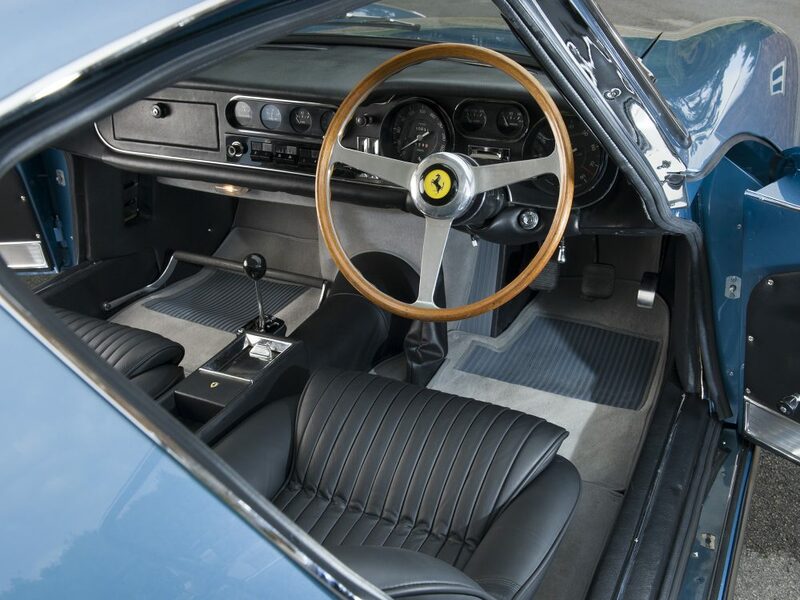 TG: Meanwhile, their car’s got an 8 speed automatic gearbox that they didn’t have to touch. JT: Also, when I’m going out after training I have to sit in my car for 10 minutes to get it warmed up and make sure everything’s right, and they’re getting in and just driving straight off and I’m sitting there waiting—so there’s a certain patience that comes with it. 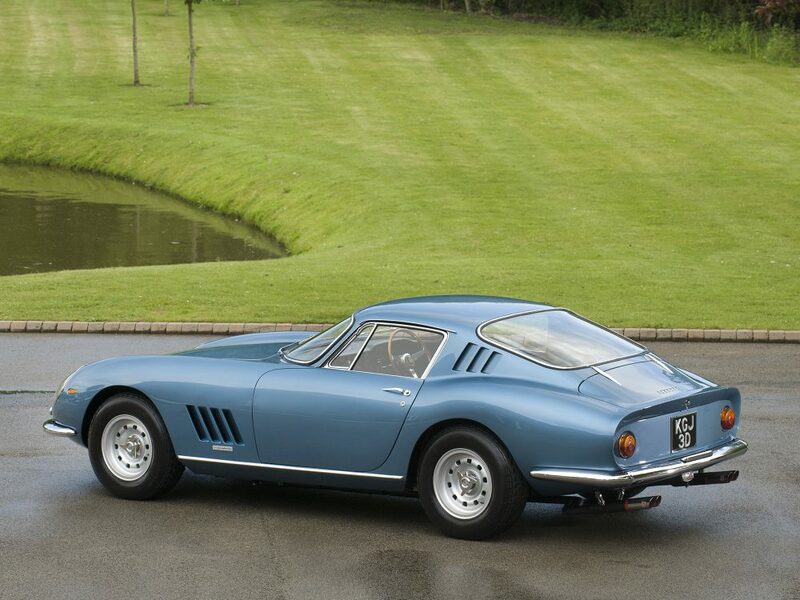 TG: So you have the GTB, the Enzo and you have the Lusso, anything else? JT: I bought a Testarossa. JT: Yeah, just loved Testarossas growing up. Not for any reason, just loved the way they look. TG: Last two or three years was probably the best time to buy one. JT: Yeah, and I bought two and a half years ago. 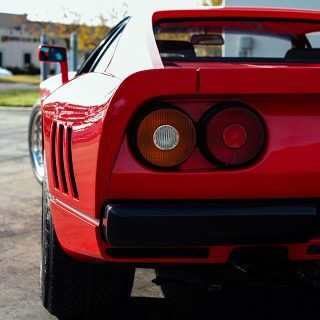 I kind of got that as a bit of fun, really, and again, growing up from my era, the iconic cars, the Enzo, the Testarossa were always super important to me. 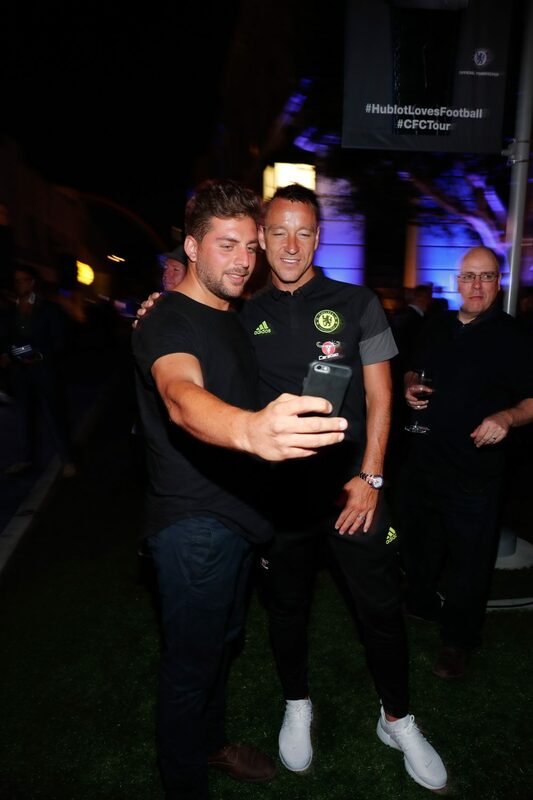 Special thanks to Chelsea captain John Terry for taking the time to speak to us about his growing passion for classic cars. That was definitely the best car of classic times and I completely agree with the footballer john terry on this. I am also a football player but not nation wide, I am just a district wide player and I use https://ghdsportsapk.ooo/ to watch live football matches and live cricket matches whenever I would love to watch some. 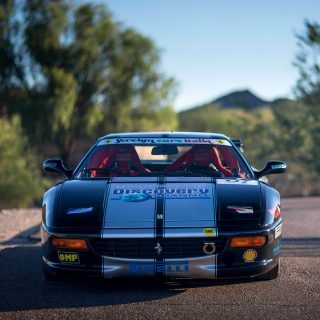 Not a car guy at all just investment vehicles … and this is a sales pitch for the dealer and the investor … Next! 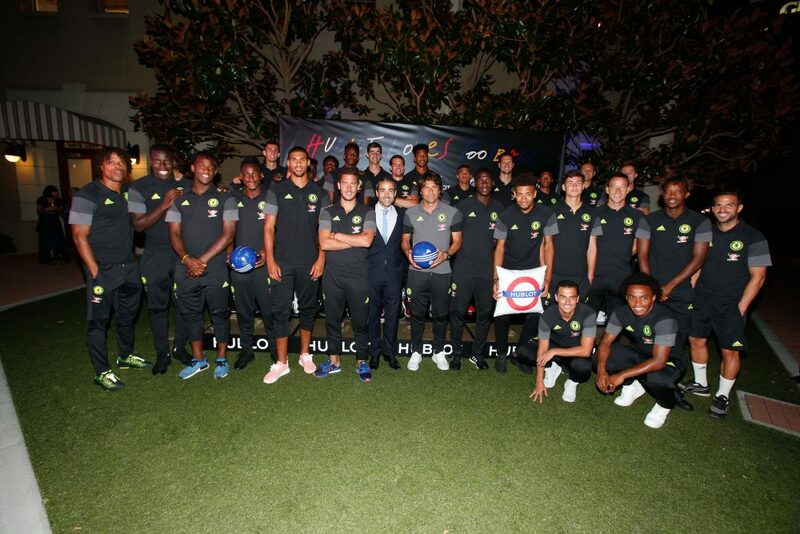 It isn’t Chelsea United… it’s just Chelsea. 100\%!! definite fib! 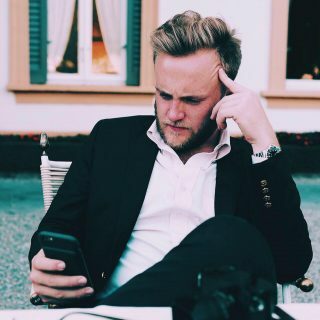 Masquerading as a car guy to pitch his investments…pfft.